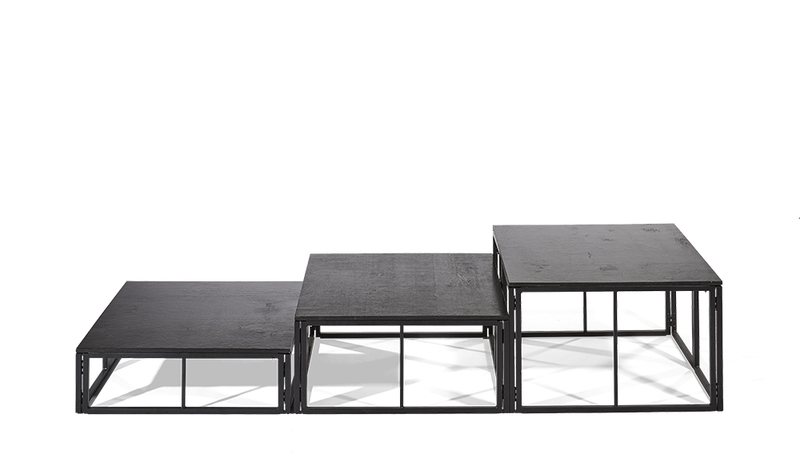 Stagelok® is an ideal multi-purpose, easy use portable, mobile and modular stage system designed specifically for the hospitality & leisure markets worldwide. 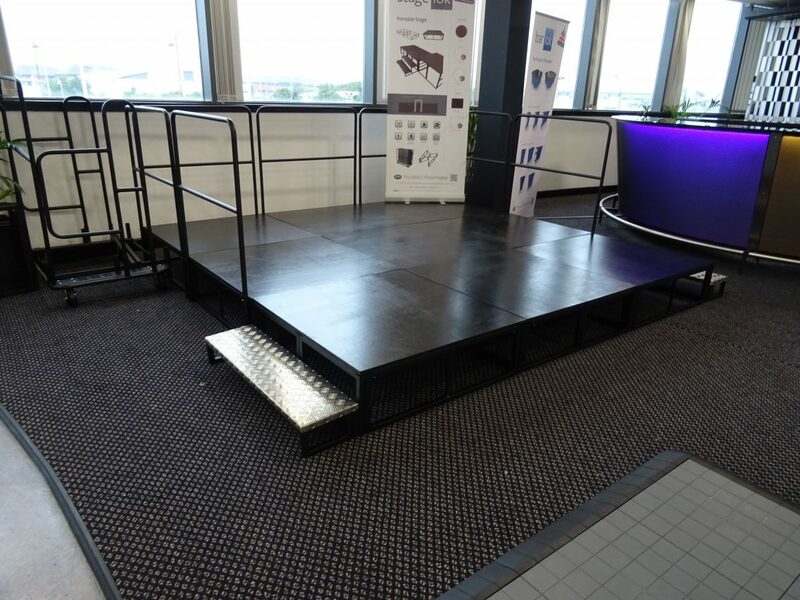 Manufactured in Portable Floormaker’s factory unit in the UK, it’s fast set-up and break down speeds afforded by Stagelok® ensures a speedy turnaround of you valuable event space with minimum fuss. 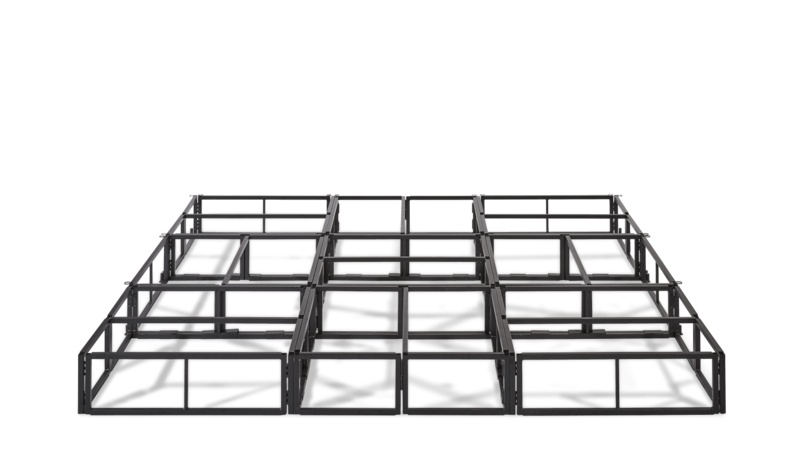 Stagelok® is available in 1m x 1m easy to handle sections with separate frame, deck and locking clips which can all be stored on the purpose designed storage trolley containing a huge 9m² of elevated staging. 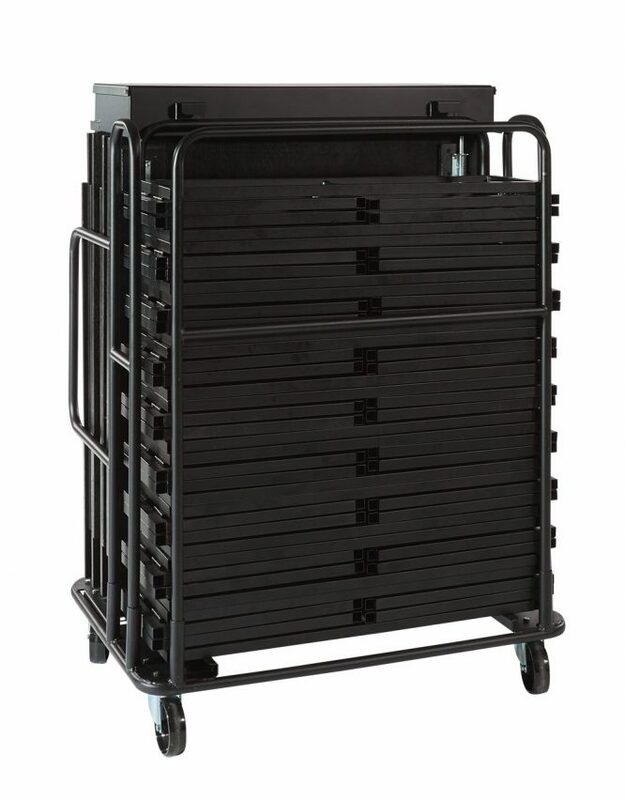 MIG Welded 25.4mm tube Storage trolley on superior castors with braked castor option available. 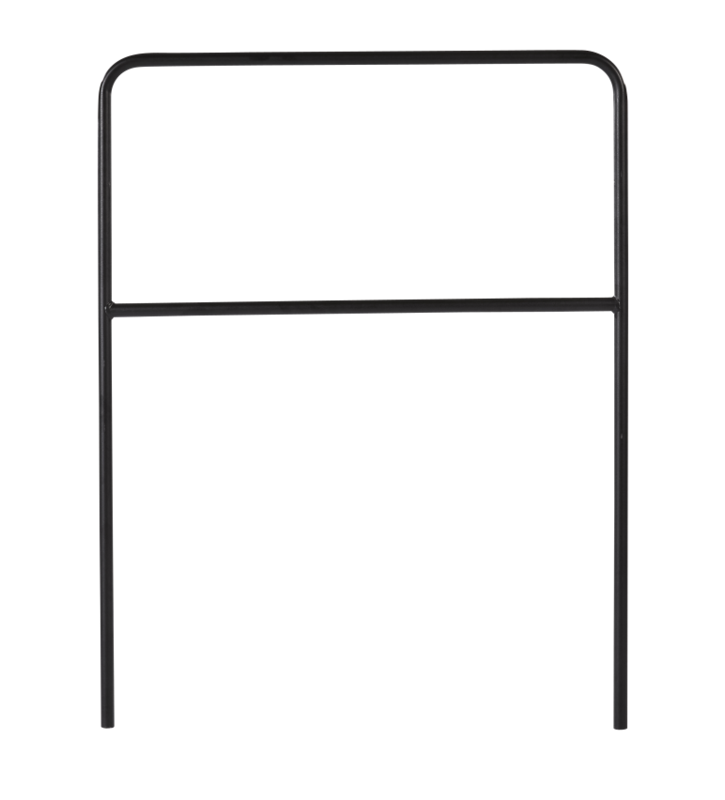 Powder coated stage frames and storage trolley internally in a fully professional powder coating facility (beware of quality as some competitors do not have professional powder coating ability). 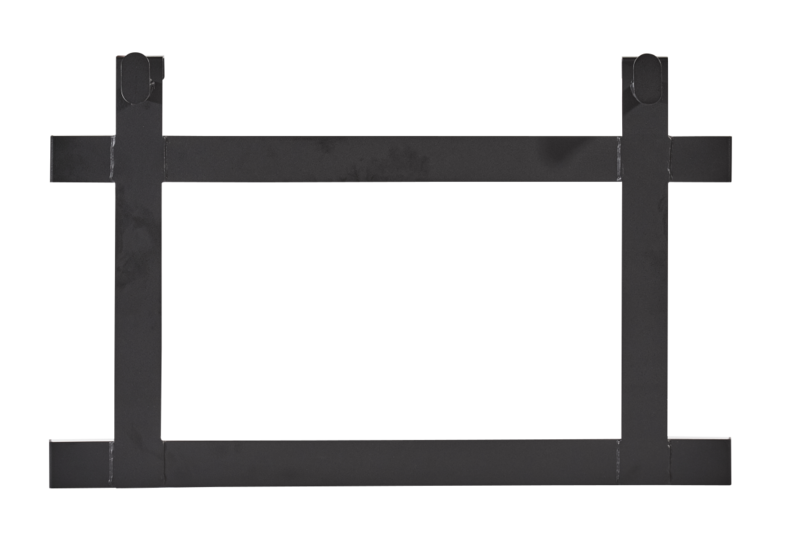 Where can Stagelok® be used? 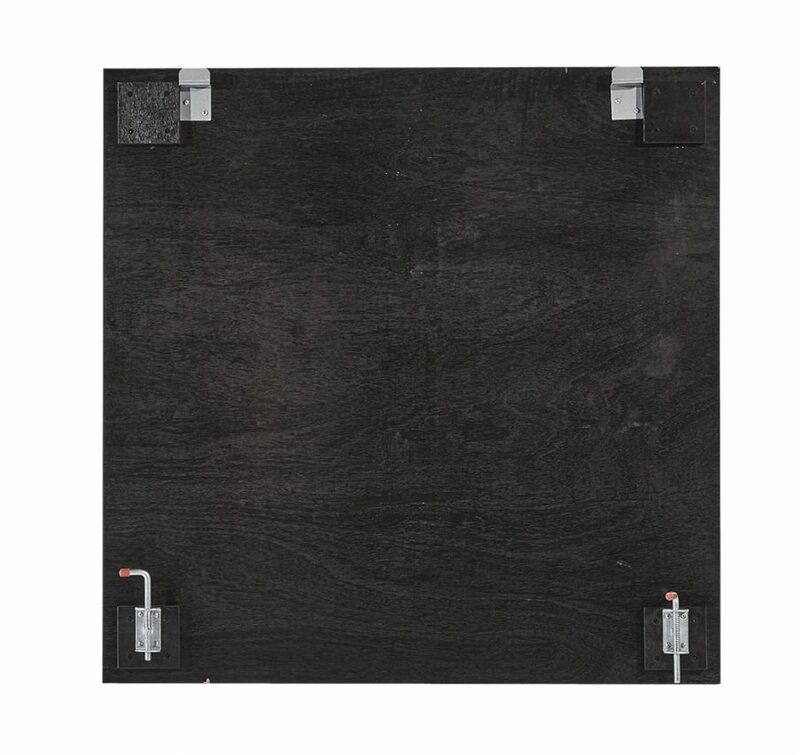 Stagelok® is extremely versatile and can be used indoors and outdoors however with the stage decks being produced from plywood we do not recommend using Stagelok® in rain or extremely moist environments as this can cause the decks to warp. 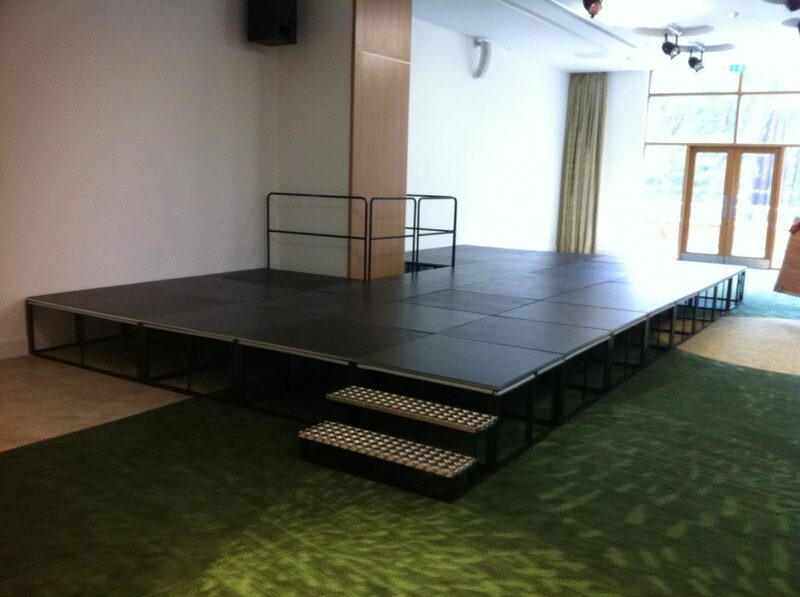 Stagelok® can be used as a simple riser unit or full stage deck for bands or groups in hotels, wedding venues, marquees, furniture rental, DJ’s, outdoor areas (please note the warning above), churches, schools, village halls, civic halls, sports centres, prisons, hospitals, government facilities, corporate offices and many more areas. 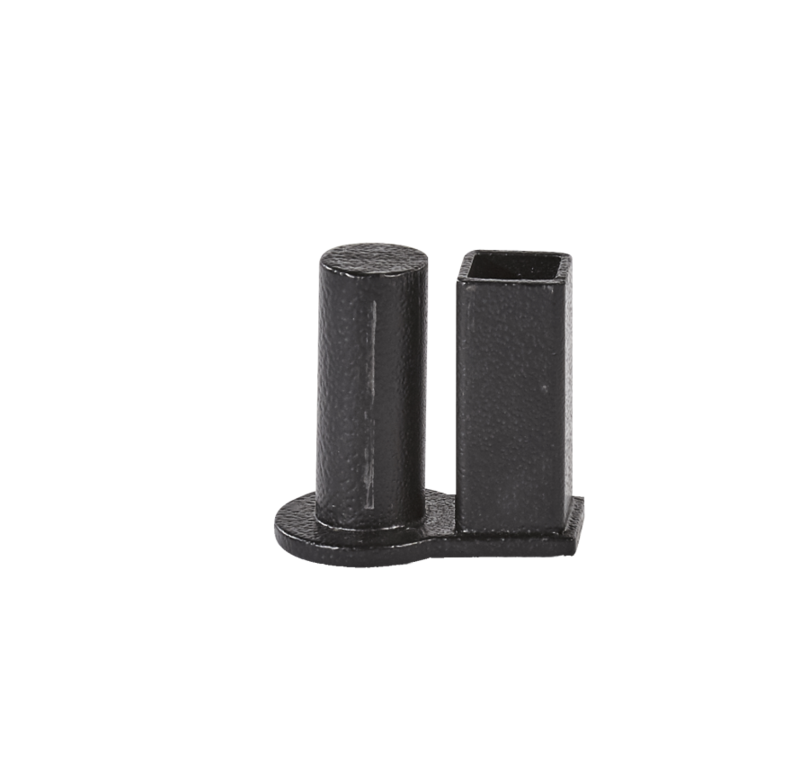 What Stagelok® ancillary components can I purchase? 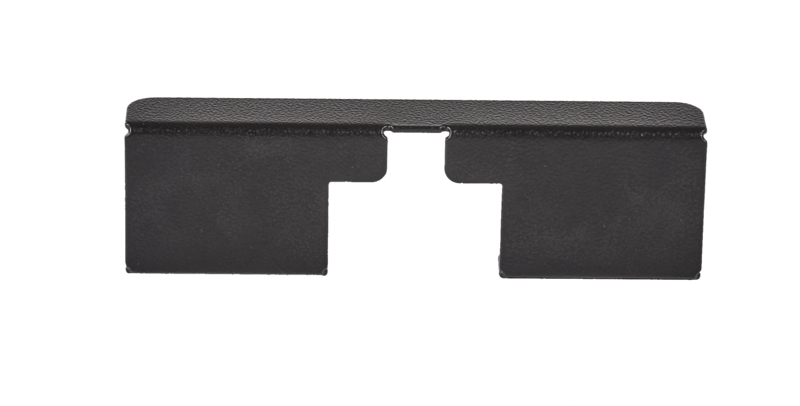 Designed specifically for your particular requirements. 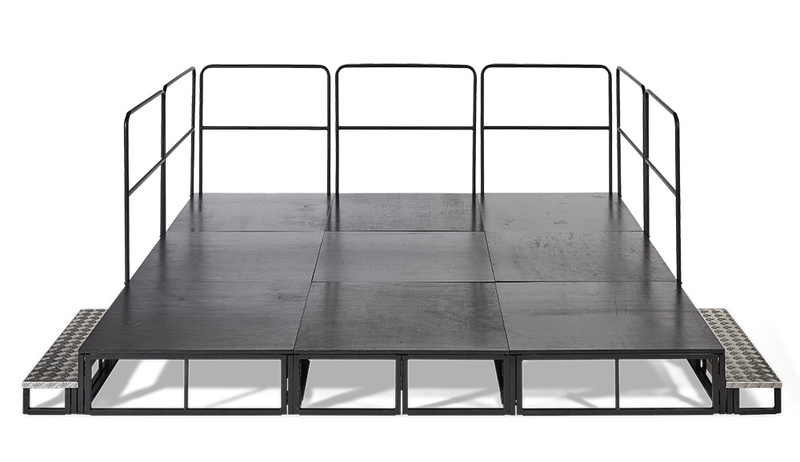 WE would need to know the number of set up of the stage units and whether the ramp needs to run alongside or in front of the set up.